The INFORM Kick-Off meeting was organized in December 2012 in the CIML on the Luminy campus of Marseille, and was attended by all the Labex INFORM partners. 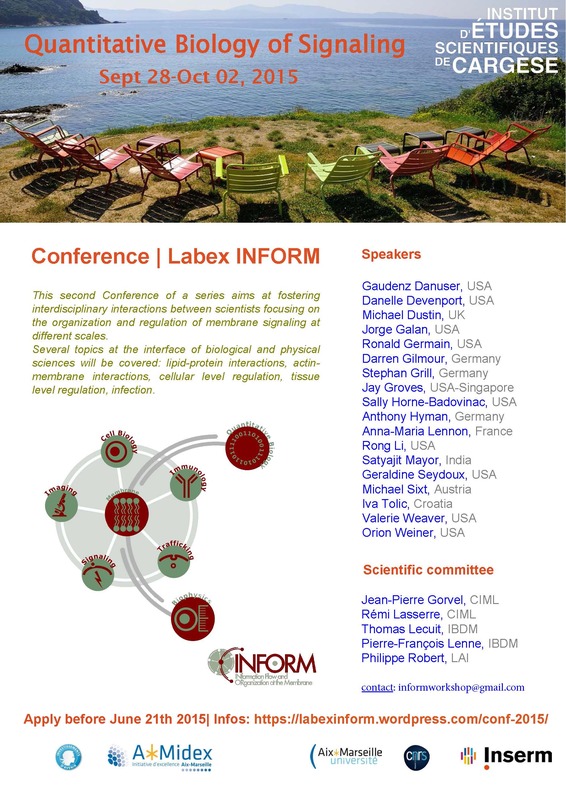 The INFORM program was presented by the group leaders to all members and to the Scientific Advisory Board (SAB). The SAB members included: Professor Gisou Van der Goot, Chair, Professor Gaudenz Danuser, Professor Mickael Dustin, Professor L. Mahadevan, and Professor James Nelson. 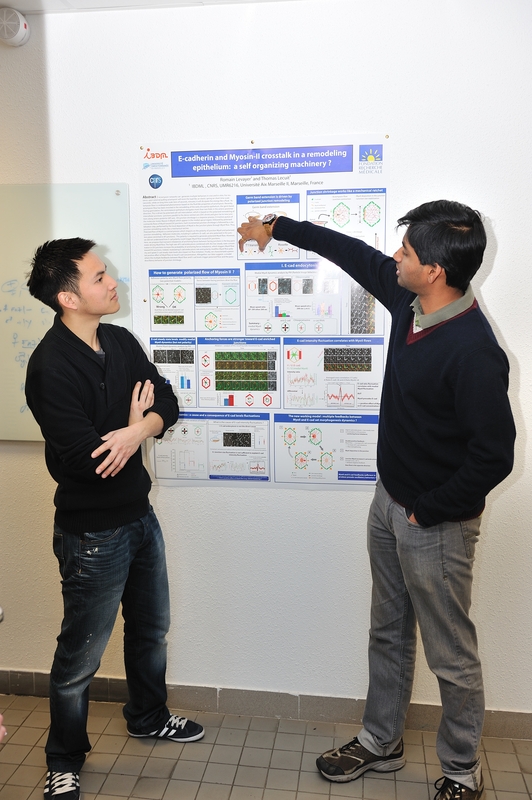 It has also been the opportunity for all teams involved to meet and exchange around posters.